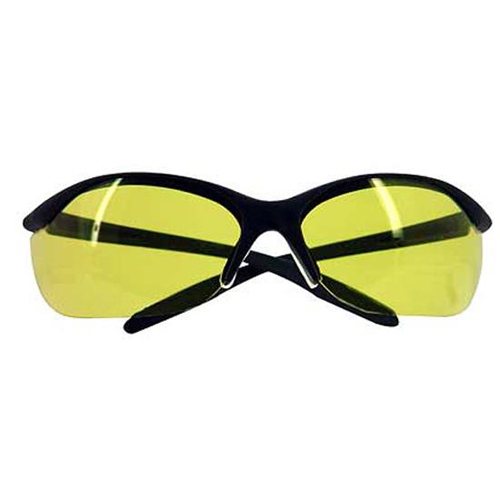 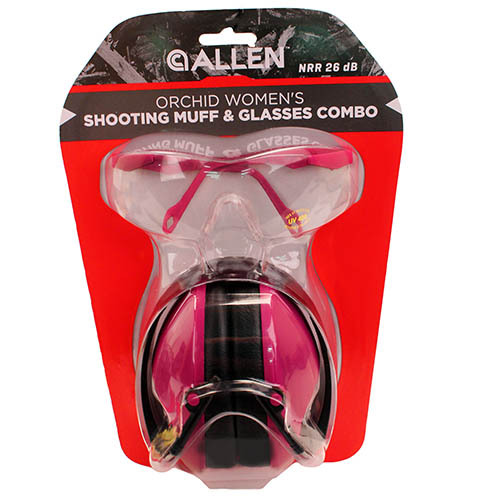 Invest in serious eye protection for your hunting trips and target practice with these Howard Leight Vapor II sharp shooter glasses. 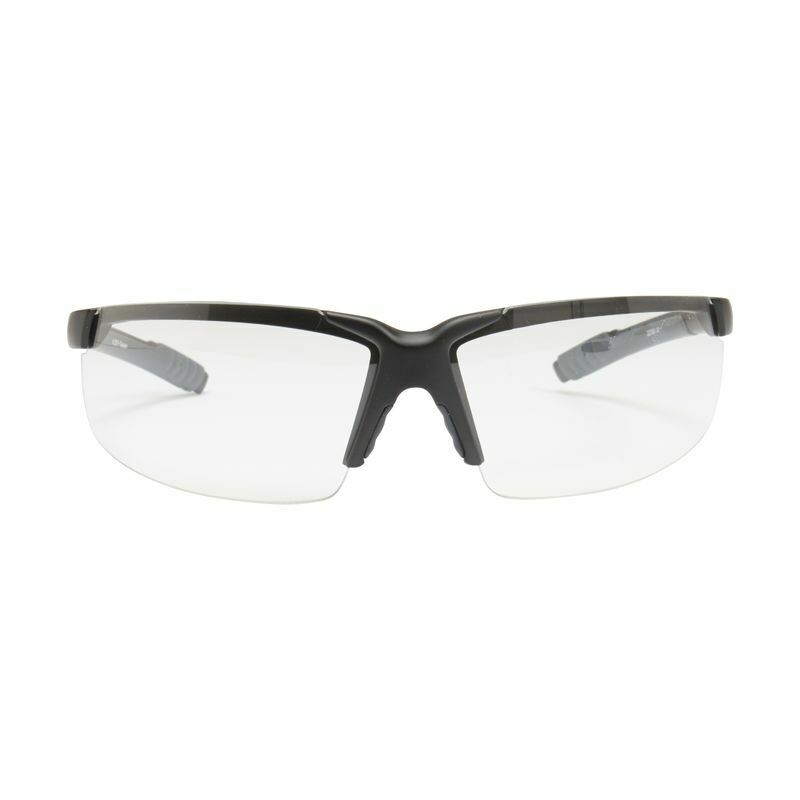 The stylish yet practical glasses feature antifog wraparound polycarbonate lenses and a soft nose bridge to prevent slipping. They also meet industry standards for impact. 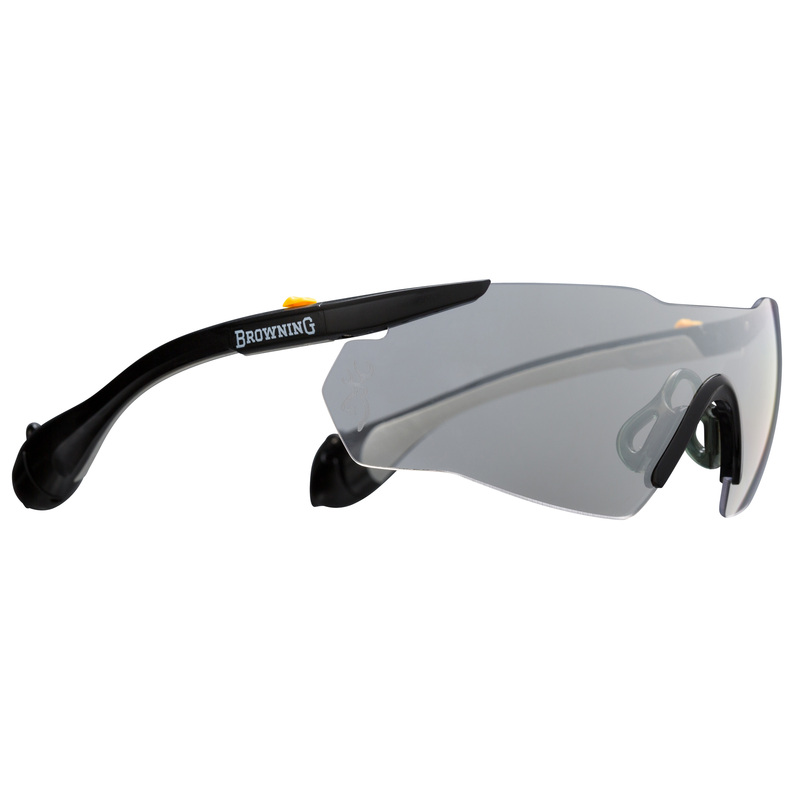 Be the first to review “Howard Leight Vapor II Black Frame/Amber Lens/Anti-Fog” Click here to cancel reply.